Dates are one of the most delicious fruits in the world (personal opinion here! ), and if you live in a warm enough climate or you have a greenhouse, you should absolutely learn how to grow date trees! 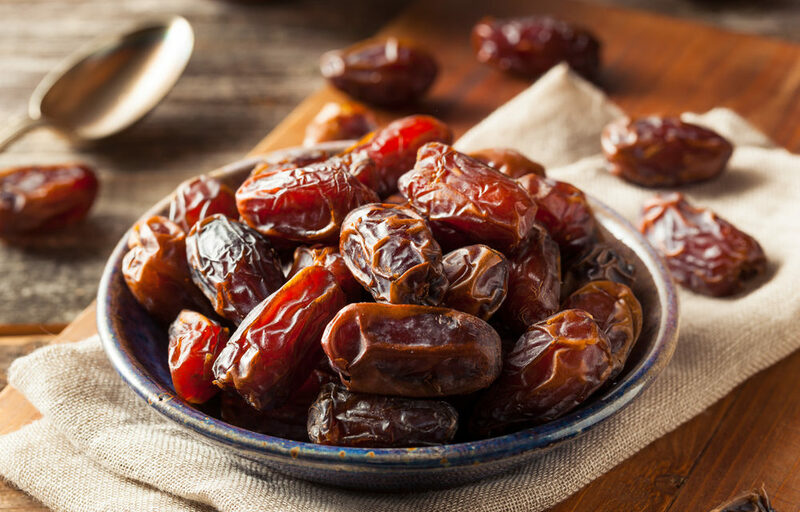 Dates are an ancient fruit that have been cultivated in the Mediterranean, Middle Eastern, and other subtropical areas for thousands of years. Although there are varieties that can sustain the cold, they won’t actually bear any fruit. Keep reading to learn how to grow date trees in your garden and enjoy these delicious fruits all year round! In order for date trees to produce fruit, they’ll have to be grown in warm climates such as Florida, southern California, or Arizona. For fruit production, you’ll need a male and a female fruit tree. Select a location with plenty of sun, space, and well draining soil. 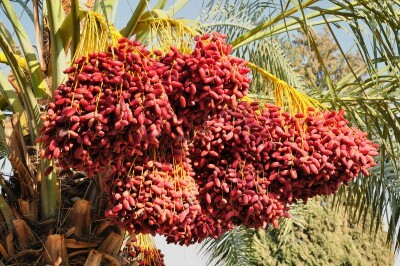 Date palms can grow in sand, loam, or clay soil. Plant the trees in fall or spring for best results. Dig the hole twice as deep and wide as the root base to loosen soil. Fill the bottom of the hole with soil, and press the soil well around the base. You may need to stake the young trees to protect them from wind. 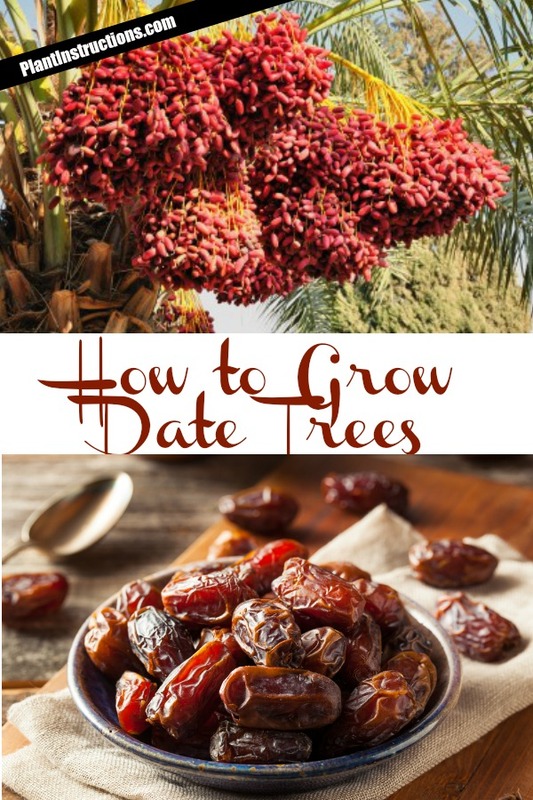 In order for your date tree to grow and bear fruit successfully, you may need to fertilize using manure or a palm tree fertilizer high in potassium. Water the trees regularly while growing. Once trees are grown, you will rarely need to water them. How to Grow Date Trees – a DIY Gardening Guide was last modified: February 22nd, 2018 by Aniela M.
Will date trees grow in the Dallas, Texas area? You should be able to grow dates in Dallas, as long as you bring them indoors during cold winters!